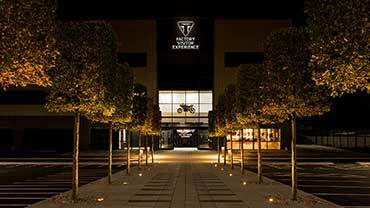 Thank you for choosing a Triumph Genuine Part. 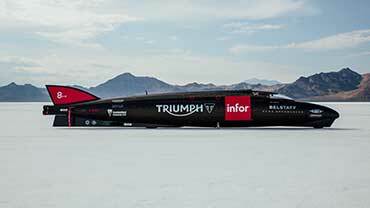 This part is the product of Triumph’s use of proven engineering, exhaustive testing and continuous striving for superior reliability, safety and performance. Whenever service, repair or warranty work is undertaken the motorcycle service handbook must be made available to your Triumph dealer. 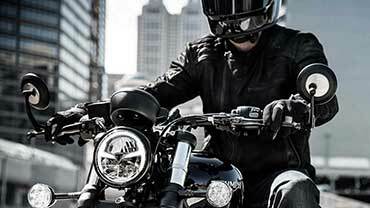 All new Triumph Genuine Parts which are purchased via an Authorised dealer are covered by a 24 month unlimited mileage warranty, commencing from the date of first registration or the date of sale if the motorcycle remains unregistered or date of purchase of the part. 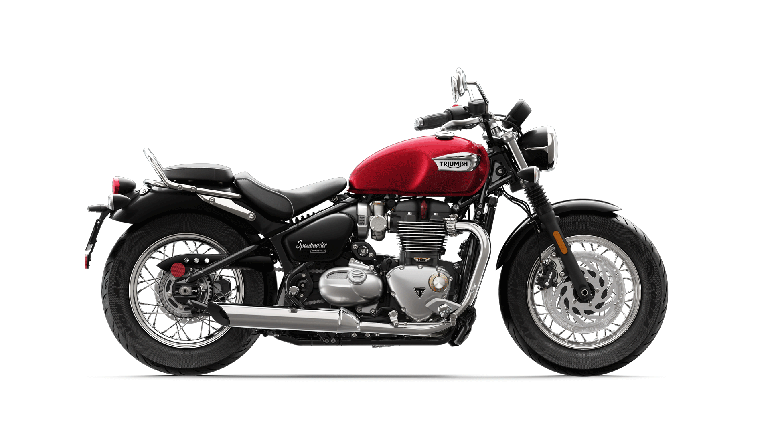 Within the warranty period, TRIUMPH MOTORCYCLES LIMITED warrants the new Triumph Part to be free from any defect in materials used in the manufacture and/or workmanship at the time of its manufacture. 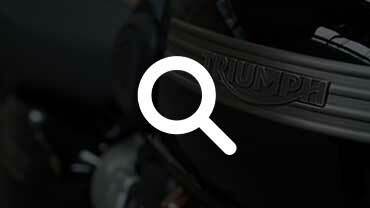 Any part found to be defective during this period will be repaired or replaced at the discretion of TRIUMPH MOTORCYCLES LIMITED by an authorised Triumph dealer. 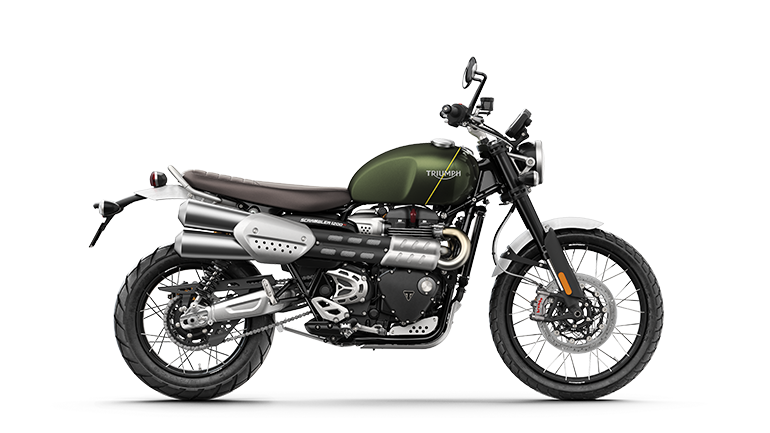 Any parts replaced under warranty must be returned to TRIUMPH MOTORCYCLES LIMITED by the dealer/distributor and will become the property of TRIUMPH MOTORCYCLES LIMITED. 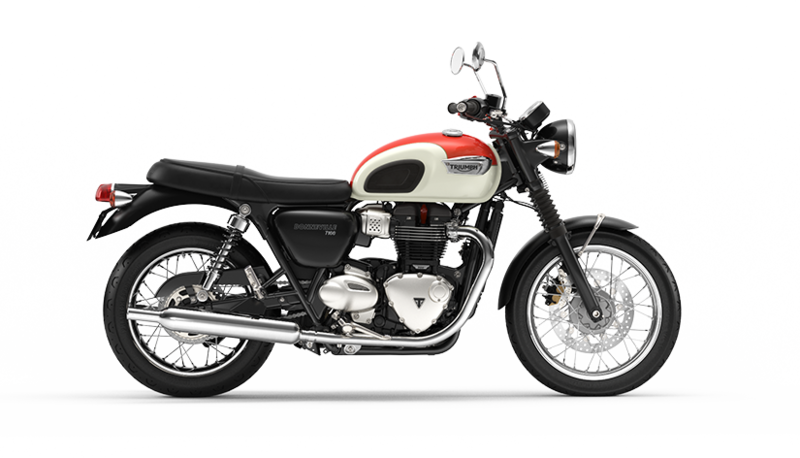 Triumph may, at its discretion make any repairs or replacement of defective parts falling outside the warranty, but such work shall not be deemed to be any admission of liability. 1. The machine must not have been used for competition, *misused, inadequately maintained or incorrectly serviced or maintained. 2. The machine must have been serviced by an authorised Triumph Dealer, at the intervals specified in the Triumph Owners Handbook and the service log completed accordingly. 3. Defects caused by faulty adjustment or repairs and alterations are not covered by this warranty. 4. 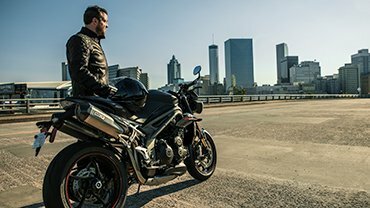 Defects caused by the use of parts and accessories not authorised by Triumph Motorcycles are not covered by this warranty. 5. 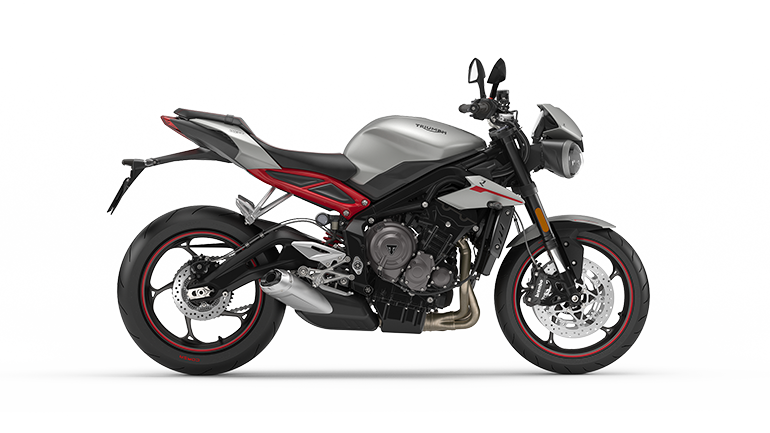 The warranty does not cover the cost of removal and replacement of parts unless supplied as original equipment or recommended by TRIUMPH MOTORCYCLES LIMITED. 6. 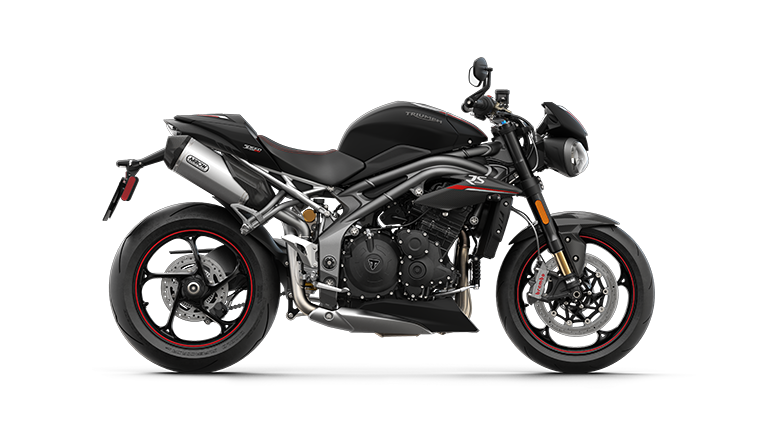 The warranty does not cover the cost of transportation of the machine to or from the authorised Triumph Dealer or expenses incurred while the machine is off the road for warranty repairs. 7. Normal servicing and normal service items, such as spark plugs, oil and air filters are covered by this warranty, but only if there is a manufacturing defect. Similarly items which are expected to wear as part of their normal function such as tyres, bulbs, chains, brake pads and clutch plates are only covered by the warranty if there is a manufacturing defect. 8. Front fork seals are not covered by this warranty being subject to wear and tear (particularly stone damage to inner fork tubes). 10. Other items excluded from warranty are seats, luggage, paint, chrome, polished aluminum items or trim deterioration caused by normal wear and tear or lack of correct maintenance. 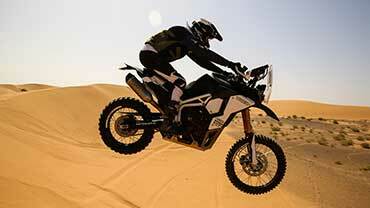 include but not be limited too any use of the motorcycle which does not constitute normal road use. 12. 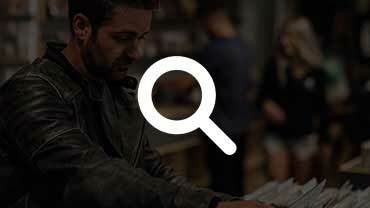 The warranty does not cover machines used on a commercial basis. 13. The warranty does not cover defects which have not been reported to an authorised dealer within ten days of discovery of the defect. 14. The warranty does not cover machines which have been inadequately lubricated, or for which the wrong fuel or lubricant has been used. 15. 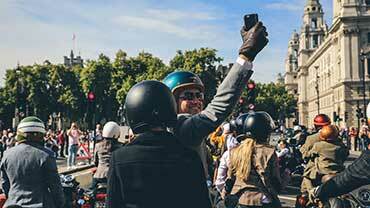 Should a warranty claim become necessary, Triumph Motorcycles and its Authorised dealers shall not be liable for loss of use, inconvenience, lost time, commercial losses or other incidental or consequential damages. Any statement, condition, representation, description or warranty otherwise contained in any catalogue, advertisement or other publication shall not be construed as enlarging, varying or overriding anything contained herein. 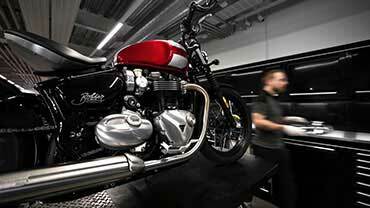 Triumph Motorcycles reserve the right to make alterations or improvements without notification to any model or machine without obligation to do so to machines already sold. This warranty does not affect your statutory rights. Motorcycling will be enhanced by the knowledge that your machine is being serviced to the high standards demanded by Triumph Motorcycles Limited. Your motorcycle may require more frequent servicing if operated in severe climates or conditions, or if used for short, stop—start journeys. 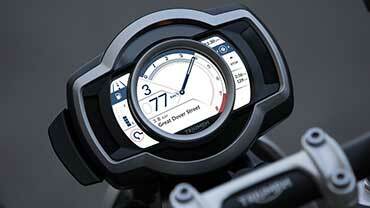 Further information can be obtained from your authorised Triumph dealer. 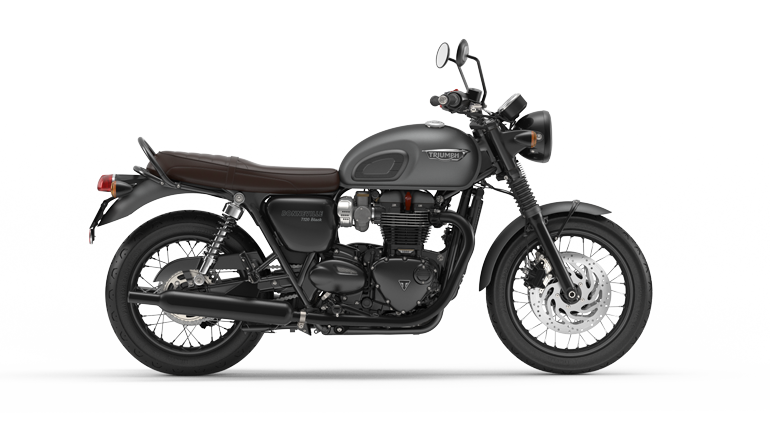 Triumph Motorcycles have taken great care in the selection of materials, plating and painting techniques so as to provide its customers with a quality cosmetic appearance allied to durability. However, motorcycles are often used in hostile environmental conditions and in these circumstances it is essential that the motorcycle is washed, dried and re-lubricated to prevent discolouration particularly of plated and unplated metallic surfaces. Your dealer can provide further information and advice if required. Ultimately the appearance of your machine will very much depend on the care it receives.